The Museum of Soviet Arcade Machines was founded in 2007. 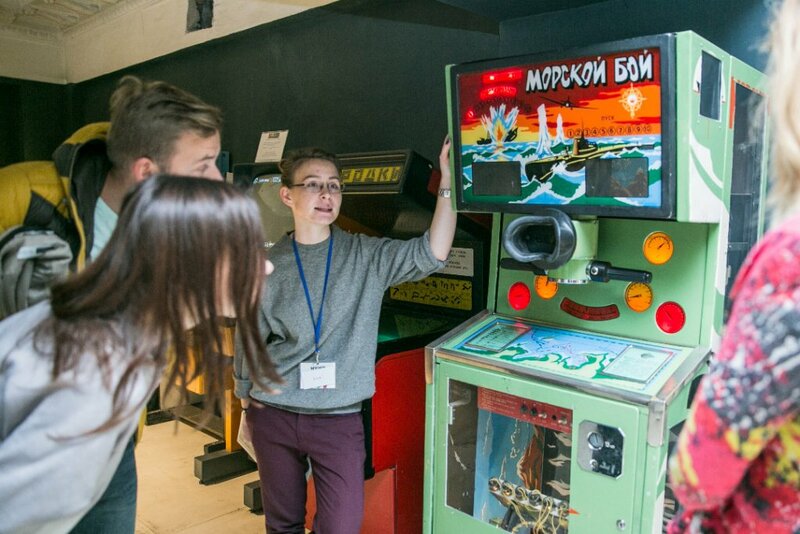 Based in Russia, Moscow and Saint Petersburg, the Museum represents a unique collection of Soviet arcade games, which were produced in USSR within a short period of time from the 1970s to the 1990s. 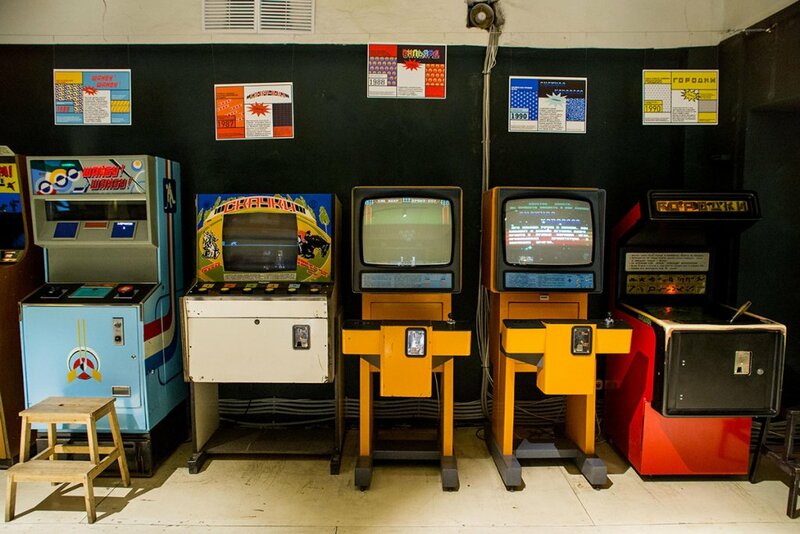 During a decade the Museum’s team found, collected and restored almost 200 arcade machines, which could disappear after the dissolution of USSR. 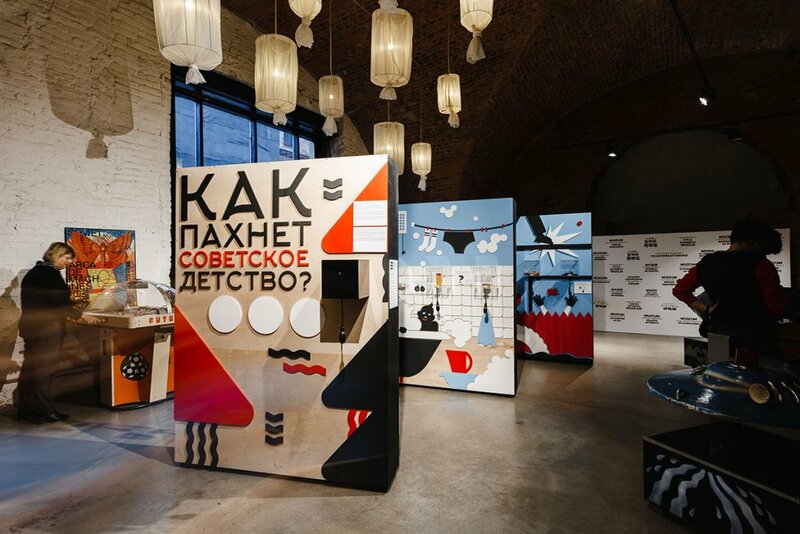 The majority of exhibits in the Museum are still playable, the original Soviet coins to operate the games are included into the entrance tickets, as well as the guided tour, conducted every hour. Today the Museums are the “time machine” to childhood for lots of people born in the Soviet Union, and an exceptional experience for a younger generation, who have never seen those games before.